Parents dread hearing their children complain about a clogged drain. It is not because it is going to be an expensive affair when they call the plumber, but because they know they will have to get their hands dirty. Reality on the ground is that a blockage problem will occur .You must always be prepared. You must be in a position to troubleshoot your drain at all times. 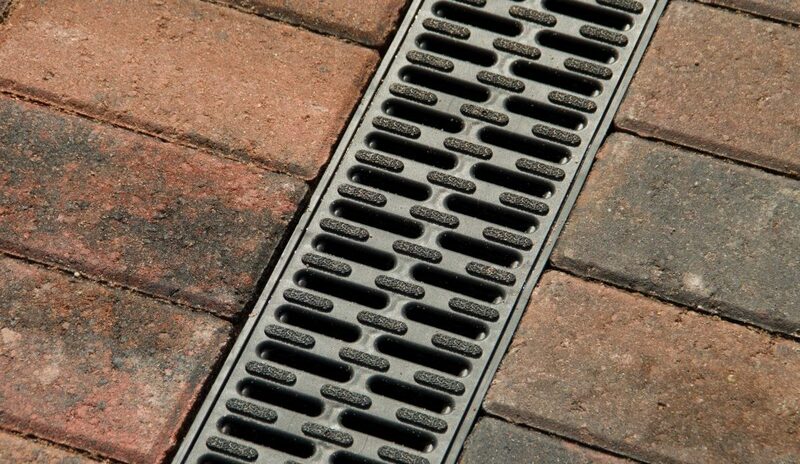 Before you learn how to troubleshoot your drain, you must first know the cause so as to try and prevent it as much as possible. Bathroom clogs are as a result of hair, skin flakes and soap scum. Once in a while, hair will find itself in your drain when you shave. With time, the debris will accumulate and harden. If the barrier problem is not rectified, debris will continue to accumulate resulting to 100% blockage. To fix your drain you will need to use a drain plunger. Before that, you will have to clean the stopper. If cleaning the stopper does not help try cleaning the elbow joint. Use a hair strainer to protect your drain. The first line of defence of a toilet is the plunger. Plungers that shoot jets of water into your pipe are the most effective. A hand augur can also be used. The augur is not as effective as the plumber but it can reach 1-5 feet of the drain. To prevent blockage, only flush things that can easily dissolve in water. Grease and oil is the number one reason why your kitchen is blocking. Add this to soap scum and un-dissolved substances such as rice and you have a disaster in the making. The kitchen drain can be tacked the same way you tackle a bathroom drain. To soften grease and oil, pour hot water in the drain. Follow this with a detergent and more hot water. If this fails, use a chemical drain Opener. Always ensure that that grease and oil is thrown in the garbage bin. If clogging persists contact a plumber. A vent pipe enables sewer gases to escape in the air and not building up to dangerous levels. When the pipe is blocked a gurgle sound will be produced by the vent. Water will also not flush easily due to the air trapped in the vent. Check the gulp valve of the pipe. Pour water and drain it to hear if air being sucked in the valve. If there is no air being sucked in the valves they will have to be replaced. A plumbers snake will best be used to solve a slope problem. Always use a plumber to install new pipes at the recommended slope.